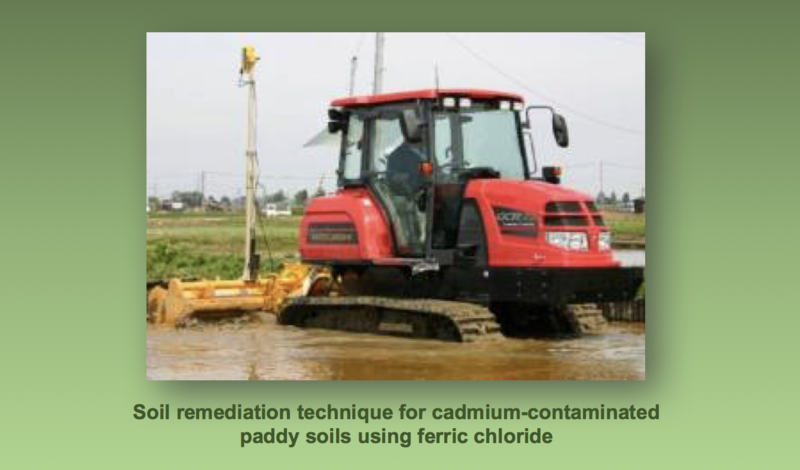 Removing the hazardous chemicals from soils by means of phytoextraction and bioremediation. We also develop the methods for evaluating hazardous chemical contamination in soil, and predicting the uptake of hazardous chemicals in crops from the properties of cultivation soil. In addition, we develop new analytical methods for quantification and speciation of hazardous chemicals in soils and crops.